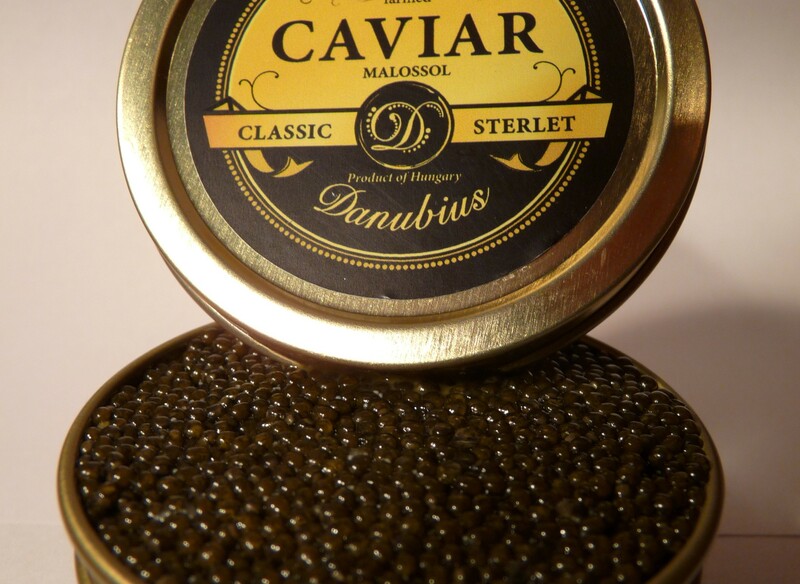 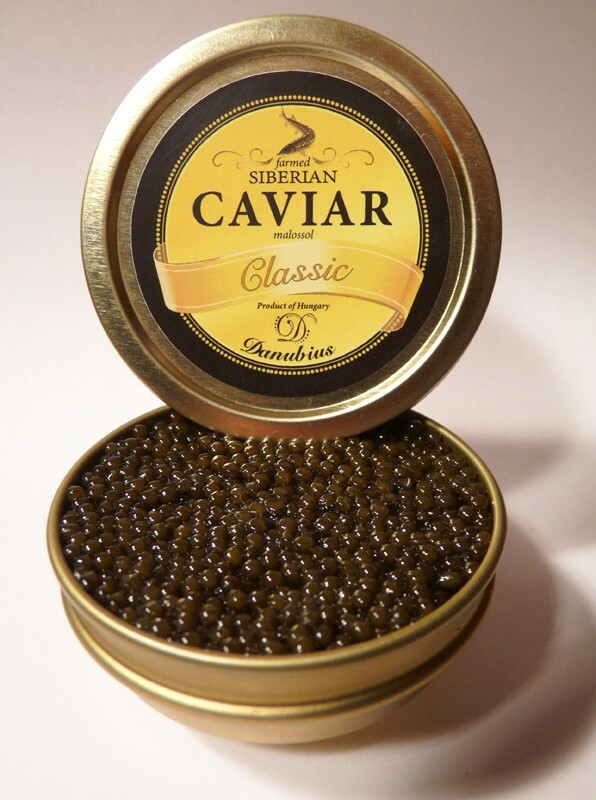 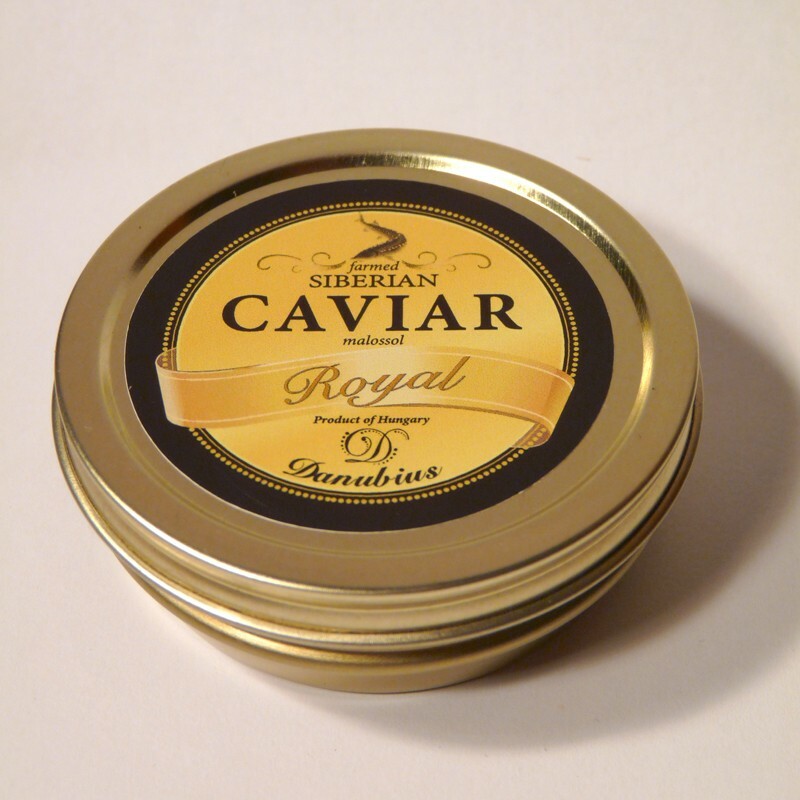 Luxury product made from the roe of SIBERIAN STURGEON. 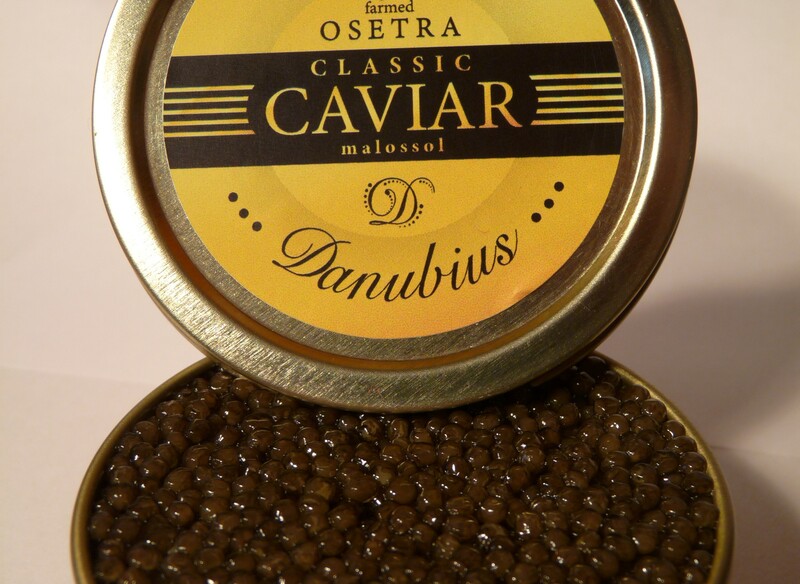 Latin scientific name of the fish: Acipenser baerii. 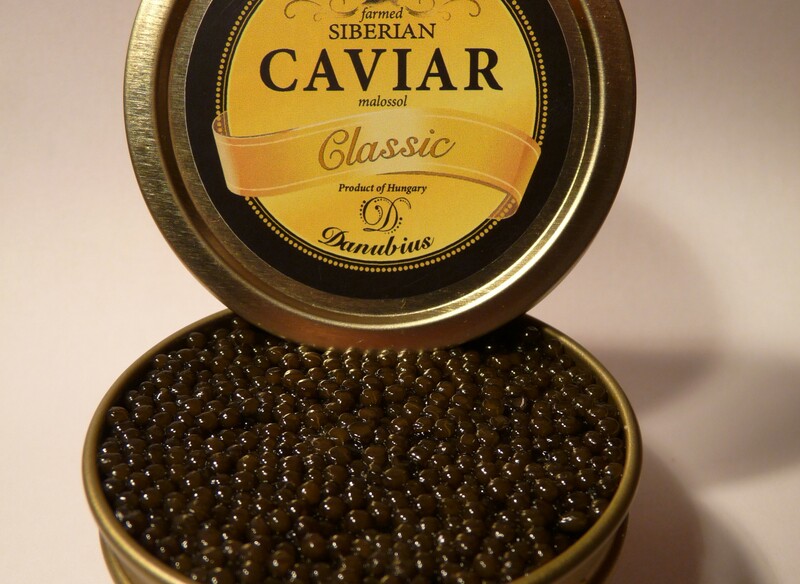 Its caviar is extremely creamy-tasting, giving a velvety melting feeling, characterized by medium-size (2.8-3.0 mm) grains and a shiny roe surface. 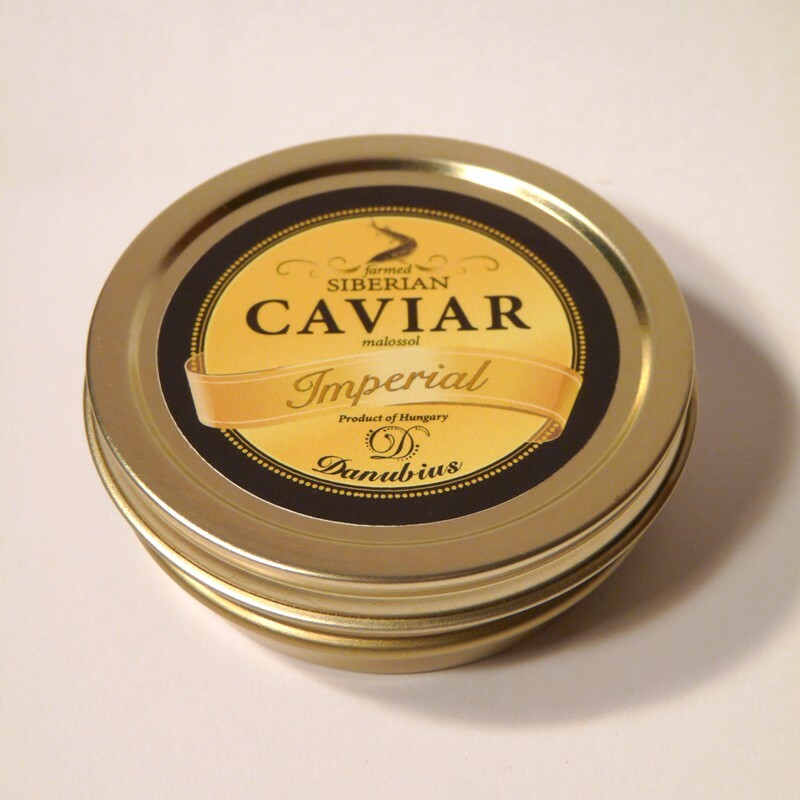 For information regarding stock, presentation and prices, please, contact our customer service!